Division 3 Christine Dackham Blay (Benalla). Goulburn Valley were second and Gippsland third. 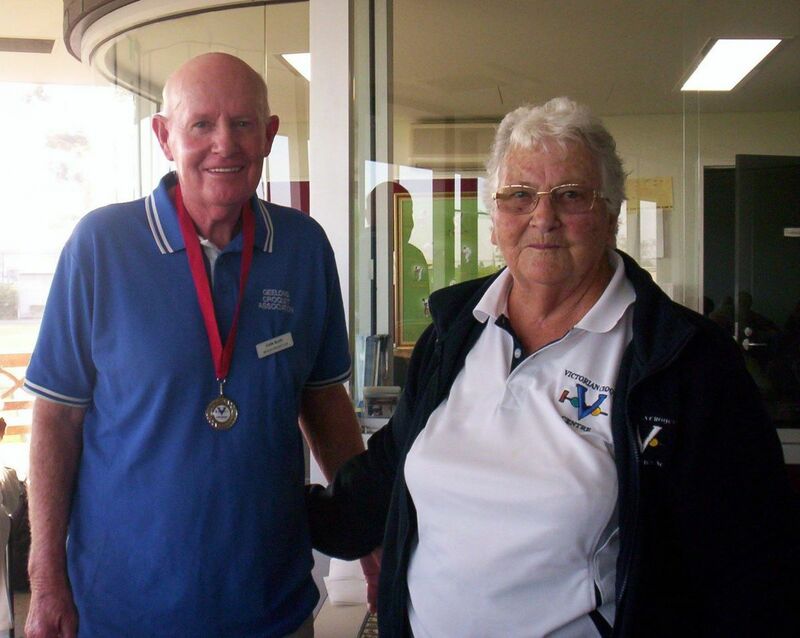 At the conclusion of play, Lorraine Gutcher (Tournament Manager) also presented medallions and shields to winners and runners up in each division. As in the main competition, these were the players scoring the most hoops. 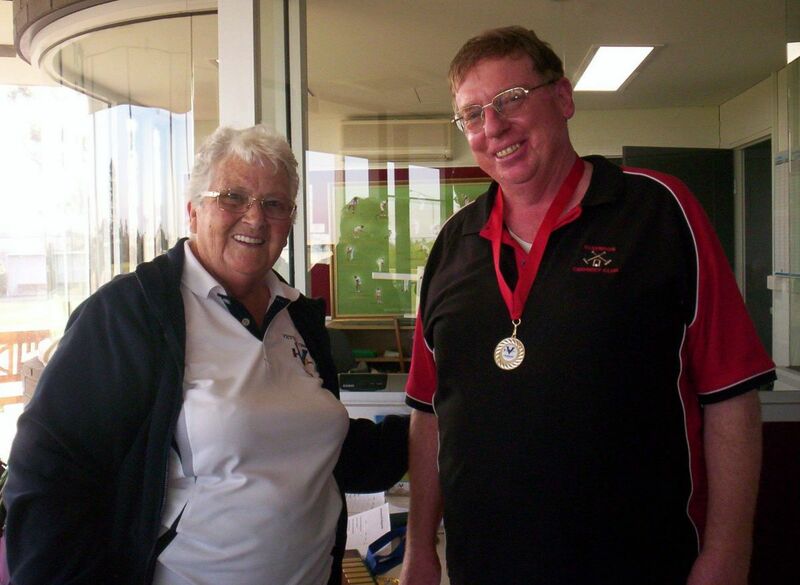 The runner-up in each Division received a medallion, and the winner received a medallion and the Division Shield which to be returned next year with their name added. 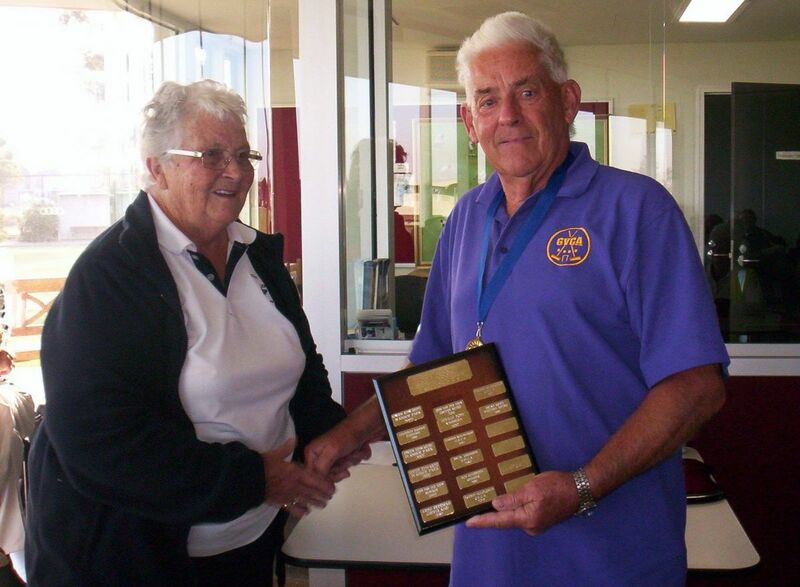 Winner: Trevor Peters (Goulburn Valley Region - Echuca Moama Croquet Club). 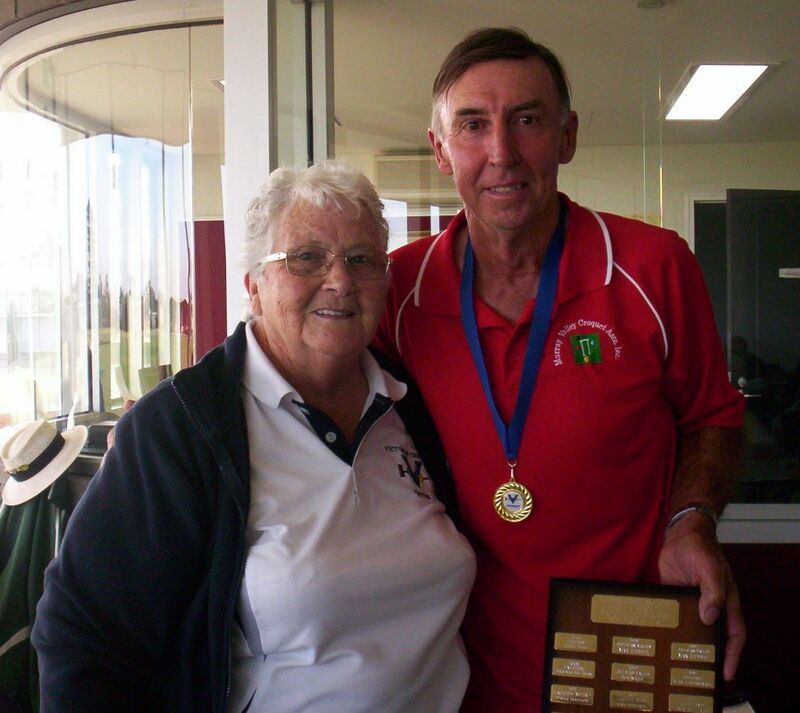 Runner-up: Owen Dickinson (WMCMA Region - Essendon Croquet Club). 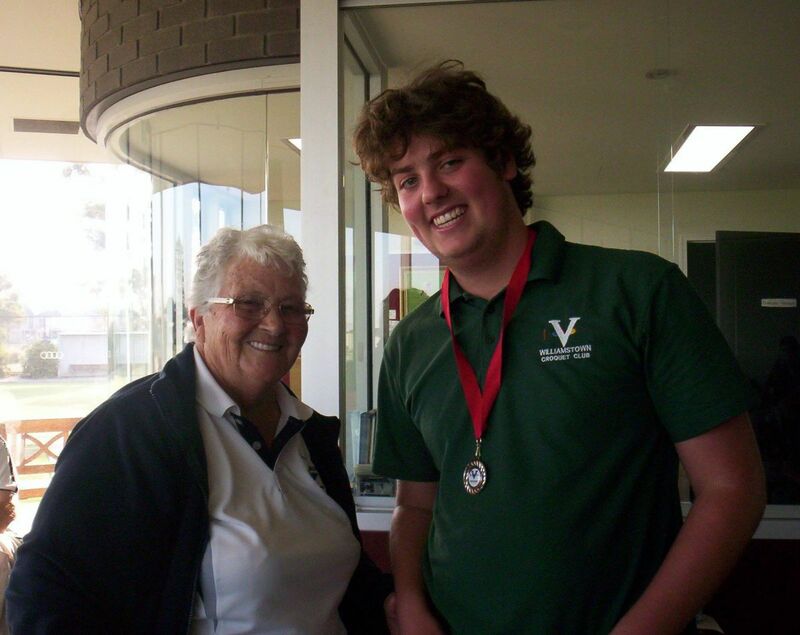 Winner: Daryl Henderson (Murray Valley Region - Boort Croquet Club). Runner-up: Felix Gelman White (WMCMA Region - Williamstown Croquet Club). 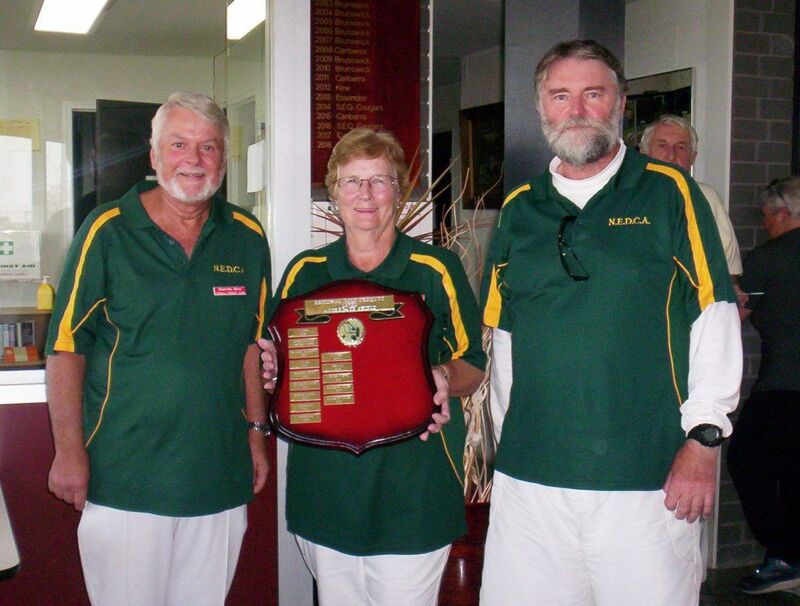 Winner: Glenn Crook (EMCA Region - Lilydale Croquet Club). 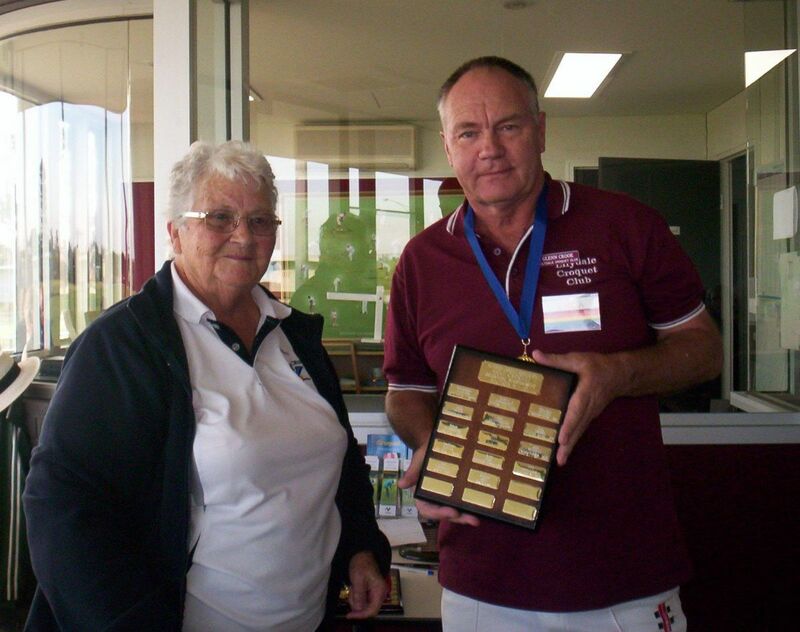 Runner-up: Colin Scott (Geelong Region - Belmont Croquet Club). A wonderful two days supported by a large contingent of referees from across all the participating regions. Thank you to all players and officials.